2-CD box (LP-size) with 76-page hardcover book, 41 tracks. Playing time 107:41 mns. The 'O Brother/Down From The Mountain' tour 40 years earlier! 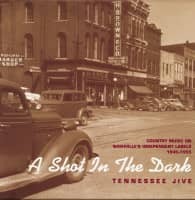 A priceless snapshot of timeless Appalachian music captured just before it disappeared. 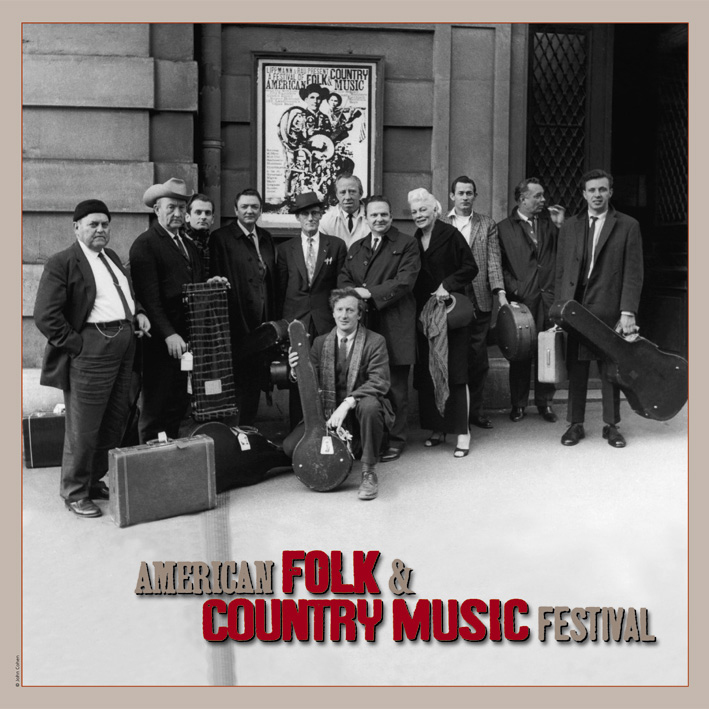 A companion piece to the much praised American Folk Blues festival CDs. The rarest-ever performances by the legendary Stanley Brothers! A treasure trove of photos and memorabilia! THE NEW LOST CITY RAMBLERS, CYP LANDRENEAU'S CAJUN BAND, and COUSIN EMMY. Together, they offer a fascinating glimpse of early American music played with heart and soul. All the artists were still in peak form and gave European audiences their first taste of this side of American traditional music. It was a historic tour, and decades ahead of its time. In 2000-2002, the performers whose music was heard in 'O Brother Where Art Thou' staged a tour called 'Down From The Mountain.' The idea was the same as the Festival of American Country Music in 1966, except that the music heard in the Festival of American Country Music was truly down from the mountain (just one artist was on both tours: Ralph Stanley). 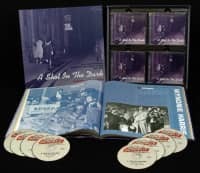 This collection is highlighted by detailed in-person reminiscences by Mike Seeger, Tracy Schwarz, and John Cohen of the New Lost City Ramblers, all of whom could appreciate the music both as fans and fellow performers. It also includes original photos from John Cohen, Klaus-Rüdiger Müller, Lillies Ohlsson, Reinhard Pietsch, and Reinald Schumann. 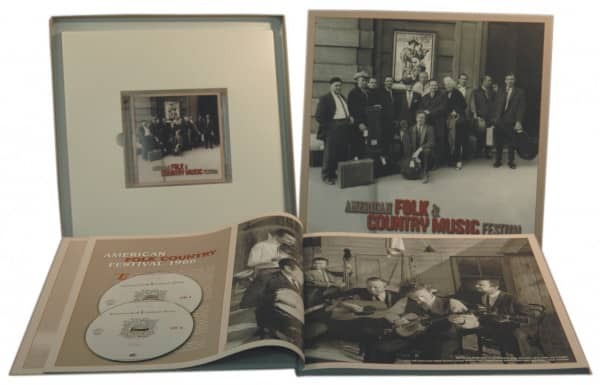 Customer evaluation for "American Folk & Country Festival (2-CD)"
Mitte der 60er Jahre wurde ein Teil des Programms über TV gesendet, und ich als damals schon langjähriger Fan authentischer Country Music habe diese Sendung genossen und den Ton auf Tonband aufgezeichnet. Ich war glücklich, als die Bear Family vor einigen Jahren die DVD "American Folk & Country Music" herausgab. Die neue CD-Box "American Folk and Country Music Festival" überschneidet sich nur in wenigen Titeln, so dass beide, die damalige DVD und die neuen CDs, sich hervorragend ergänzen! Toll!! !